Joyce Springfield-Collins won her first award for community service 40 years ago – and she just keeps going. Growing up in Midtown, she saw her grandparents and parents always helping people. Her father often housed people in the back room of his barber shop. Her mother shared holiday meals with homeless people. She had family members in churches across the city in many denominations instilling in her a strong faith and passion for doing community service. After graduation from Booker T. Washington High School in 1951, Joyce went to Washington D.C. to study at Howard University and work for the Department of Labor. Returning to Memphis, she worked for Judge Odell Horton, married Leon Springfield in 1952 and had her daughter Denise. 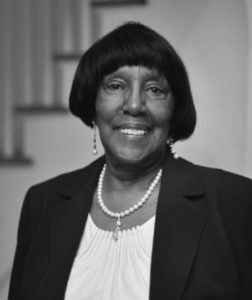 In 1966 she began what became a 25-year career with the US Postal Service in personnel and human resources administration and management with responsibilities in 11 states. And always she was engaged in civic and social organizations, especially those in support of women and girls. She was chair of the personnel committee for the Orange Mound Day Care board and for the Girls Inc. board; she was secretary of the Memphis chapter of the National Coalition of 100 Black Women, board member and president of the advisory council at Goodwill Homes Senior Center; and trustee at St. John Baptist Church – Vance. She was so thoroughly involved that in March 1975 the Chamber of Commerce gave her its Woman of the Year Award for community service. In 1986 she was on the Girls Club – later to become Girls Inc. – board and brought Oprah Winfrey to Memphis for the initial Lecture Endowment Series – An Evening with Oprah. That began her seven-year stint as executive director for Habitat – work that she loved because she could see directly the results for people who needed help. Her next opportunity let her finally realize a childhood dream of being a journalist. From her days as editor of her elementary school newspaper, she had wanted to write. For five years she was vice president/Memphis editor of Contempora Magazine and Tennessee Tribune. Then she joined Grace Magazine, eventually becoming editorial director. She authored stories on many local Memphis women for more than 15 years. Accolades include the Coalition of 100 Black Women Woman of Wisdom (WOW) award; Rotary International Paul Harris Fellow Award, the highest given by the Rotary Foundation; 2008 Mothers of the NILE Founders award. Joyce Springfield-Collins at 84 is still serving: board secretary for the YWCA of Greater Memphis, active member Midtown Rotary Club, Sunday school teacher, church trustee, grandmother to three Eagle Scout grandsons, mother to daughter and son-in-law who are both ministers, faithful seller of seats for annual luncheons to support Girls Inc. and YWCA. And she and second husband Albert Collins have been married for 24 years! 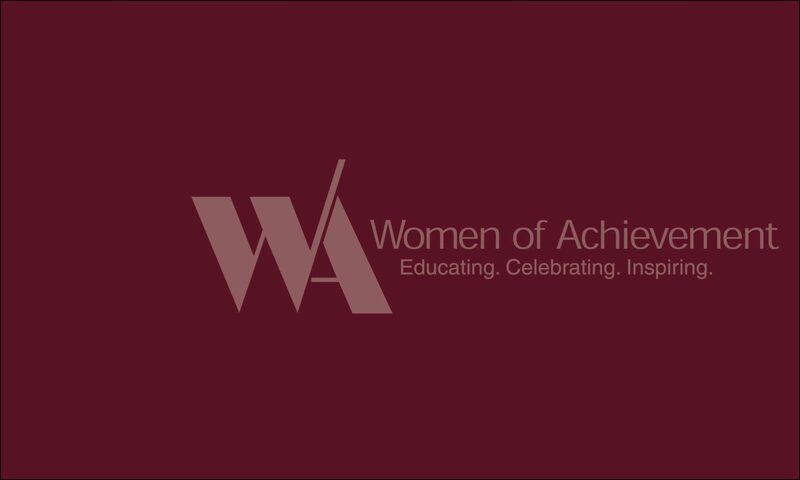 For a lifetime of service to her community, for sharing her time, talent, leadership and personal funds to build and sustain organizations and agencies that make our community stronger – we salute Joyce Springfield-Collins as Woman of Achievement for Steadfastness 2017.